Our September edition is here! We hope you had the opportunity to enjoy some holiday over the last couple of months and visited new and exciting places. We have been working hard on this publication and it comes full of exciting news. To start with, we will keep you abreast of the latest trends in airport security and how the passenger screening process will become less intrusive, quicker and more effective. 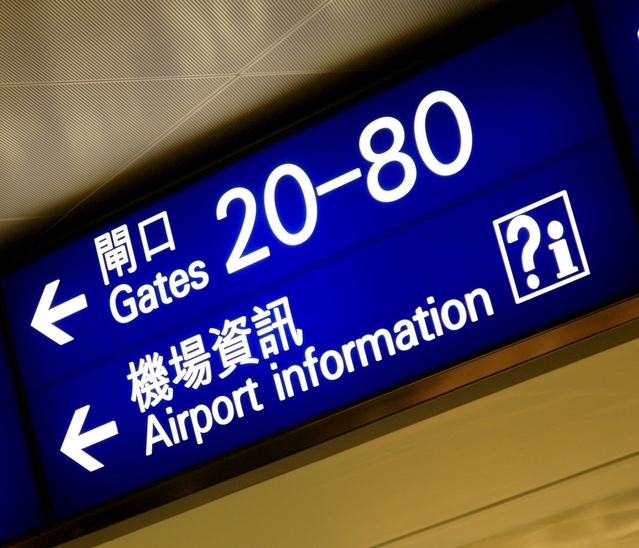 A recent analysis from Frost & Sullivan, Global Airport Passenger Screening Market, reveals that airports seek more automation and quicker screening processes to improve the travellers' experiences. 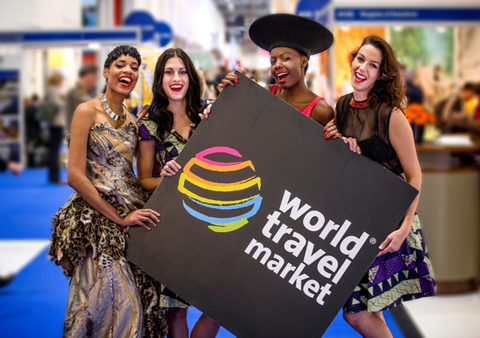 We will provide you with some details on how the UK Government is determined to boost tourism outside London, and how the wine industry is set to play an important role. If you are also interested in which places you should visit to enjoy stylish food, do not miss our article 'Round the world for food lovers'. In addition, we will discover how India is determined to promote their tourism industry by developing yoga and meditation facilities. 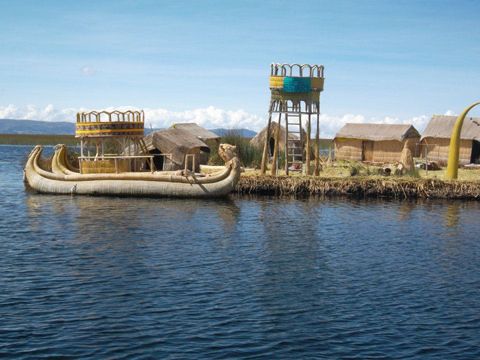 We will also share with you some tips for starting an Ecotourism Business. 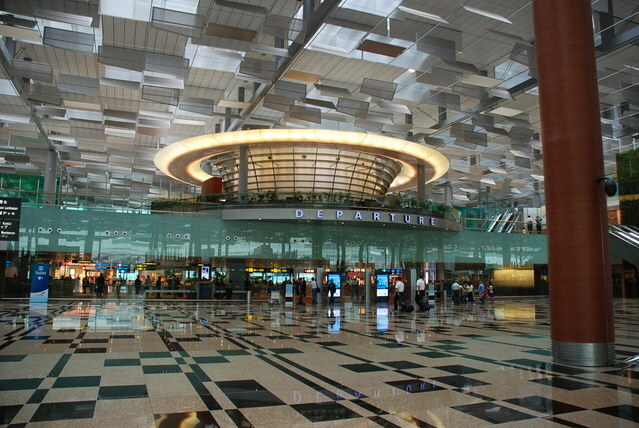 Finally, our travel blogger will select her Top 5 airports to get stranded in, and most importantly: what to do with your time while you are there. If you're a food lover - why not use a round the world trip to explore the delicious food of Mexico, India and Vietnam? 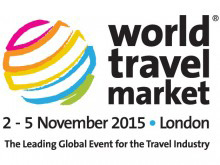 Washed down with some Australian or Argentine wine, this trip is sure to tickle your taste buds. 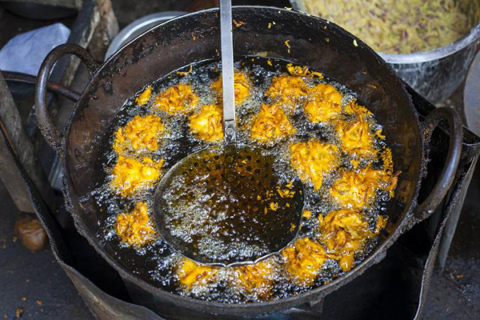 Enjoy the varied street food of India India is so vast that there is a huge range of regional street food on offer in different areas. Vegetarian curries containing eggs or potatoes are popular throughout the country with many regions adding their own blend of spices and pastes to create unique flavours. Exploring India will introduce you to a huge range of new delicious dishes. Explore the complex tastes of Sri Lanka The spices of Sri Lanka have been sought by foreign powers for many centuries and their range of flavours and heat are shown in their delicious cuisine. 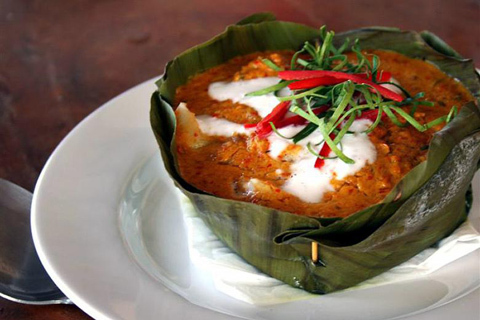 Curry with rice is the most popular dish in Sri Lanka, with a large emphasis on seafood due to its island location, although various meat and even fruit curries are also available. 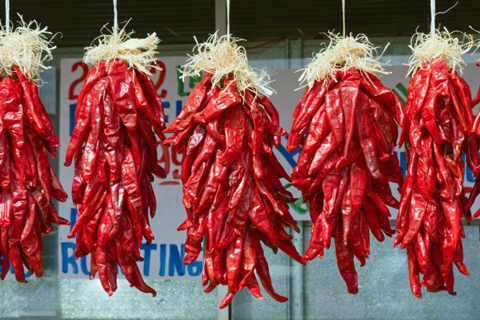 Explore the spice markets for some new flavours to take home. Tuck into some sushi in Tokyo For the freshest sushi and sashimi, there’s nowhere better than Japan! 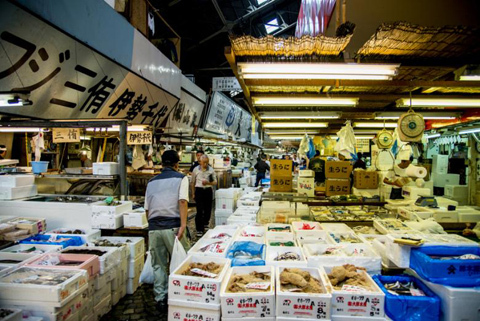 Make an early start and head to Tsukiji fish market (the largest in the world) and you can watch the famous tuna auctions as the day’s catch is brought in for the markets. Don't pay tourist prices for your sushi whilst you're here - head to the back streets where the locals eat, and you'll find it's half the price and just as tasty! Try the curries and noodles of Vietnam and Cambodia Cambodia is internationally renowned for the quality of its pepper, from Kampot in the south of the country. The use of pepper makes this cuisine less spicy than in Vietnam but just as delicious. Vietnamese food is much more focused on noodles whereas in Cambodia, rice is the staple and by travelling through both of these regions, you can really get a feel for the different styles of food. 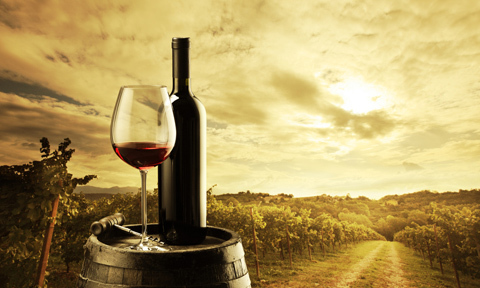 Wander the vineyards of the Hunter Valley, Australia One of Australia’s first wine regions, the Hunter Valley yields wine from a large variety of grapes including Shiraz, Chardonnay and Cabernet Sauvignon. 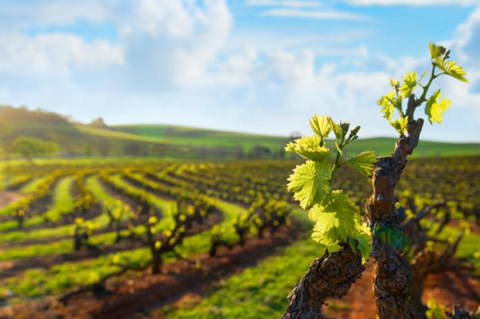 Its close proximity to Sydney means it is an easy trip out from the city to explore the delicious wine and cheese that make this area famous. 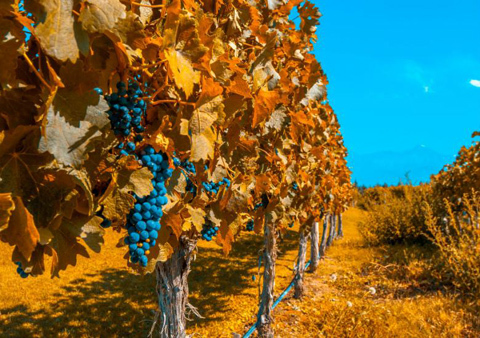 Try the red wine and steak in Mendoza, Argentina The vineyards of Western Argentina are best known for the Malbec grape, which produces the red wine of the Mendoza region. With over 25,000 hectares planted, touring the vineyards is a great way to learn about pairing wine with food, like a juicy Argentine steak! 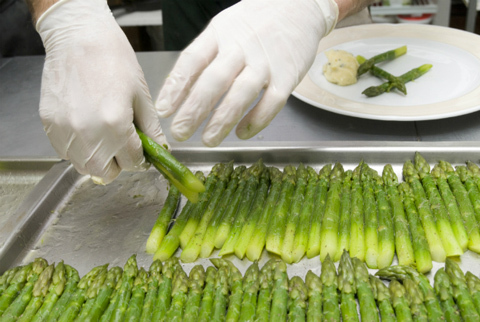 Journey through the delicious food of Mexico Enjoy the varied food across several states of Mexico, from the chocolate of Oaxaca to the spicy habaneros of Yucatan. 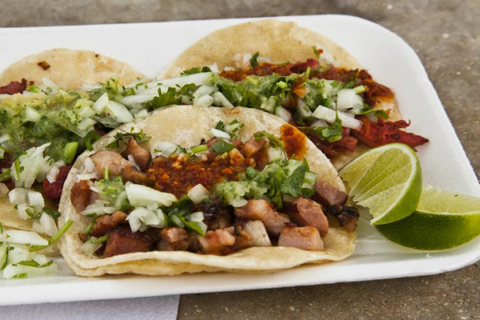 In Mexico City, street food is popular with tacos making a very popular street snack. Often stuffed with rice, peppers, beans and chicken, these delicious morsels are eaten before noon or late at night, rather than as a main meal. Top 5 airports to get stranded in! I was recently on a trip where my return flight home was cancelled. Due to a technical problem we had to stay overnight in 2 different cities before returning home 2 days later. We took it in our stride as did the children and started our adventure. And an adventure it sure was. 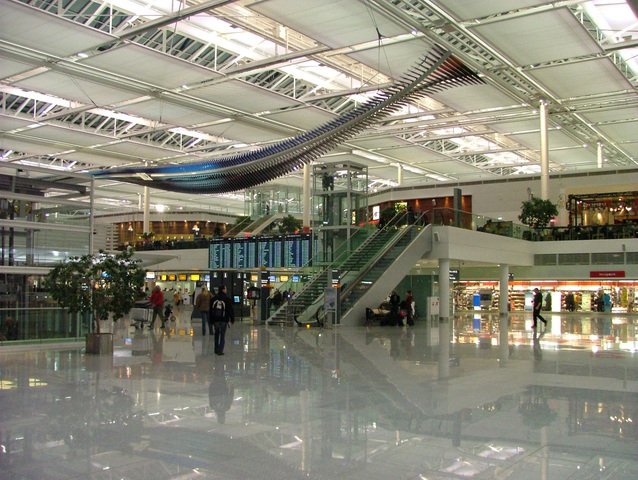 There was a lot of time spent at the airports and with this as inspiration I have compiled a list of the Top 5 airports around the world to be stranded in. 1. Singapore Changi Airport With the world's tallest airport slide who needs escalators. Whizz down the slide which stands 12 metres tall and while away the hours. And don't worry, the maximum height is 2.0 metres so most of us 'big kids' will get to have a go too. A minimum spend of $10 on one receipt will give you one free ride. There are also numerous gardens, a games room, a movie theatre open 24 hours showing family movies for free and even a swimming pool over in Terminal 1. No chance of getting bored here. 2. Hong Kong International Airport A huge 4D cinema and an igym with a computer simulated basketball court sound like fun. For children though there is also plenty to keep them occupied with an Aviation Discovery centre and an education park where children get to dress up and role play their favourite jobs. I've always wanted to be a pilot! 3. Munich International Airport So what would be the one thing you must do before boarding your flight? Ride the waves of course! At Munich airport, you will find the largest standing artificial waves so that you can surf before you go for a bite. There is also the largest in-airport brewery and beer garden so that you can start the Oktoberfest festival as soon as you land and continue on when ready to leave. 4. London Heathrow Airport Shopping, shopping and shopping. 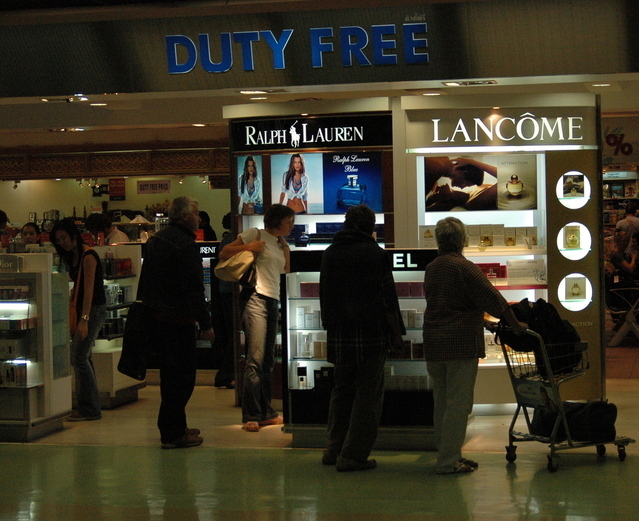 With over 80 stores, you can ensure you grab some last minute purchases before getting on the flight. Not only will you find luxury retailers such as Harrods, Swarovski and Alexander McQueen but you also get the finer end of dining with Fortnum & Mason, Gordon Ramsay and The Cavier House Oyster Bar. And of course, don't forget your in-flight picnic as mentioned in one of my previous posts! 5. 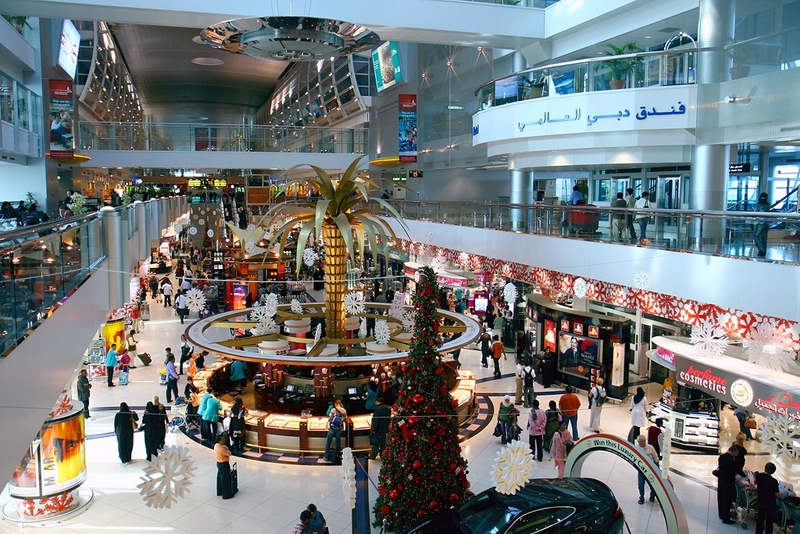 Dubai International Airport Housing the world's largest Duty-Free, this is a place I could easily get stranded. There is also a swimming pool, gym, sauna and spa to totally relax and not worry about when you will be getting on your next flight. Take a walk around the Zen garden and if that hard work makes you sleepy then worry not. Just rest your head in their Snoozecubes! Ulpa Chauhan Yummy Love Journey www.yummylovejourney.com @yumluvjourney www.facebook.com/yummylovejourney Profile: Ulpa Chauhan writes a travel blog called Yummy Love Journey that focuses on families, good food and sharing inspiring articles to get us all to think different. 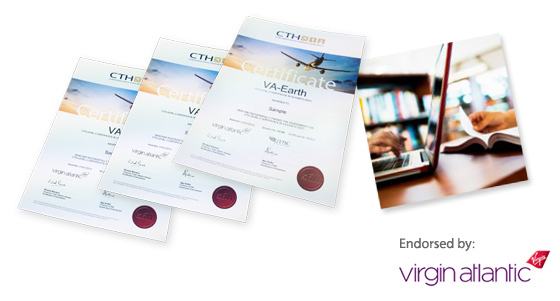 She has been working in the travel industry for 20 years and previously worked for British Airways Travel Shops, United Airlines and currently as a Business Development Executive for CTH.